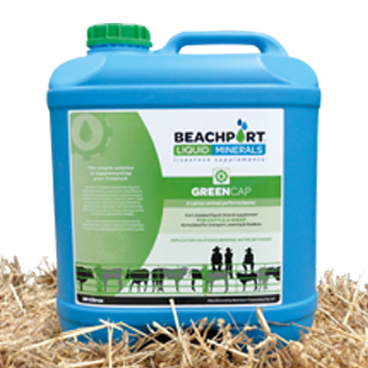 We’ve been using Beachport Liquid Minerals for a few years now because it works well in our stud and commercial operation. 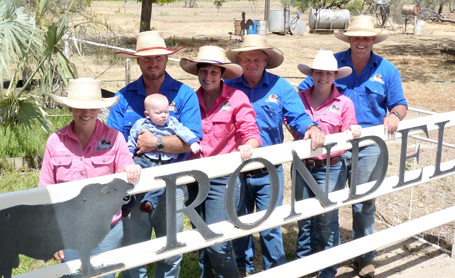 One of its greatest advantages for a family run business is that anyone can put it out. Our cattle travel long distances to market and the Green Cap product seems to help shorten the downtime at the other end. 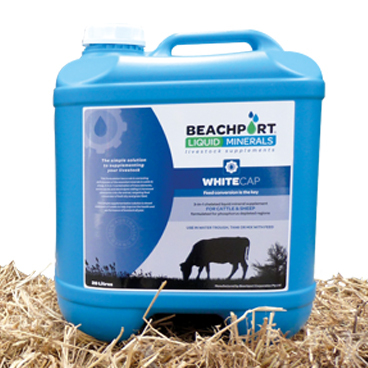 In the last 4 years of dry conditions we have also put the White Cap product well and truly to the test. 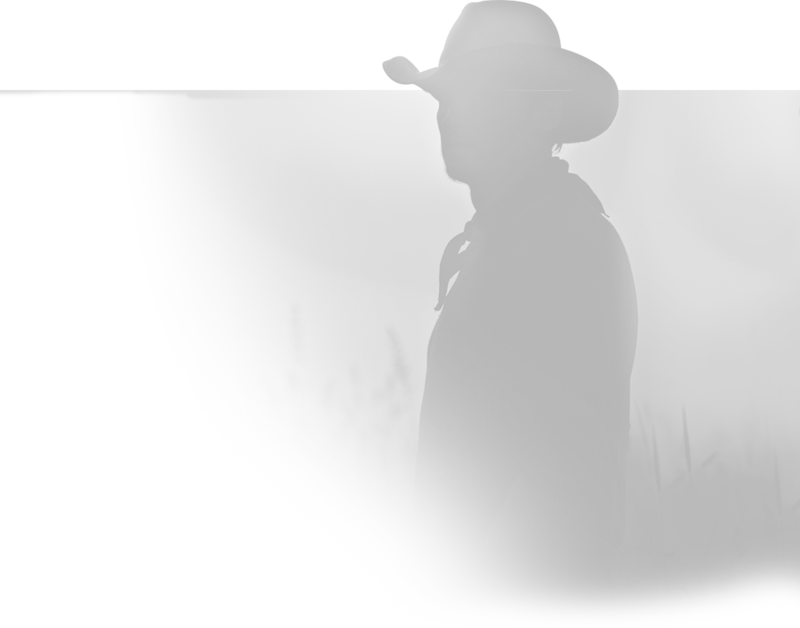 There was a definite decline in the amount of dry lick our cattle consumed and they seemed to hold up well overall considering the seasons.